Phantom of the Opera, Friday October 5, 2018, 1:30pm - 3:30pm. 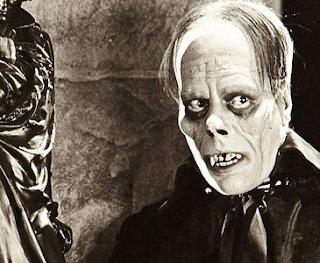 The Phantom of the Opera is a 1925 American Silent film horror film adaptation of Gaston Leroux's The Phantom of the Opera. It was directed by Rupert Julian and starred Lon Chaney.